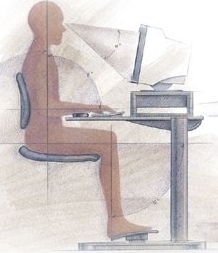 Curing RSI – Repetitive Strain Injury from computer work – RSI is 100 per cent curable with exercise. No surgery needed. I strongly discourage people from writing to me directly by email. I have just no time to provide personal advice. In this case, however, in response to an email I’ve received, I’m providing general advice on this blog. I read your blog and facebook page regarding a sure cure for RSI with great enthusiasm. I think I’m experiencing the same, or at least quite similar, pain that you’ve had back at the end of the 1990s. I’m a fanatic, perfectionist student and try to always get the highest grades and best papers. Sometimes I studied up to 10 – 12 hours straight for exams. This, I did, in the worst possible posture (forward head, wrong chair etc.). After I while I started to develop upper back and neck pain. It first started out after 2 hours, then half a year later, it was after 1 hour of studying, then a year later, after half an hour. 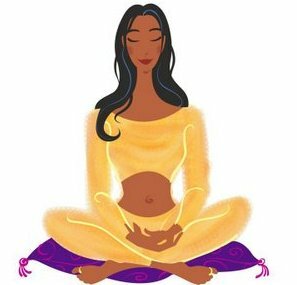 Up until now, when I constantly experience pain in the upper back, neck and arms. The tingling, numbing, burning sensation all over both arms is horrible. Of course I went to physical therapists (5 in total, pain only worsening), neurologists (recommended an MRI, nothing to be found, expensive! ), trigger point massage therapist (only worsening of pain), ergo therapist (helps a little, because I now have a good posture, but no reduction of pain), and I read Sarno’s books.. As of three weeks ago I started to follow your regime. 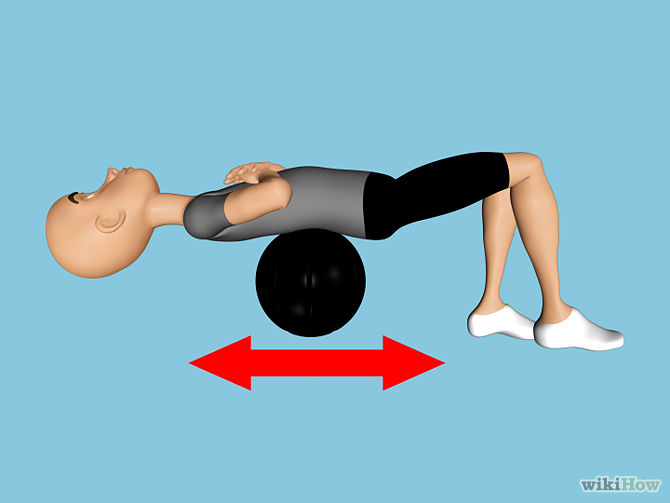 I apply self-massage with the foam roller (very hard one), and hard ‘tennislike’ balls. Excruciatingly painful this self-massaging. I also swim now, four times a week. 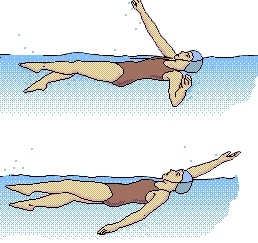 Swimming in general and the backstroke in particular appears to really help. I then started Pilates classes, but this only seems to worsen the pain. The muscles of the upper back are way too overworked now, and I feel as if I’m back at square one (after being so glad I found relief in the massaging and swimming). I’ve experienced more pain than before for more than 3 days now, after I took the Pilates class. Is it too soon for Pilates? Is it normal to experience more pain? What is the order of applying your ‘cure’? Do the knots need to be gone first, and then you start to stretch and strengthen? Is there no order? Hope you can help me out a little here. Once muscles are stressed beyond their coping ability they become really tight/sticky/cramped. Hard as golf balls. Excruciating pain/burning is the consequence, as nerves get cramped badly from all sides. – Extreme stretching (not ordinary stretching). This means pulling the tight muscles (unfortuanately I don’t have time to depict all such stretches, but imagine pulling a branch of a tree very hard. Such stretches. – Extreme massage. The roller is great but this is even better – to ease cramped hip muscles. 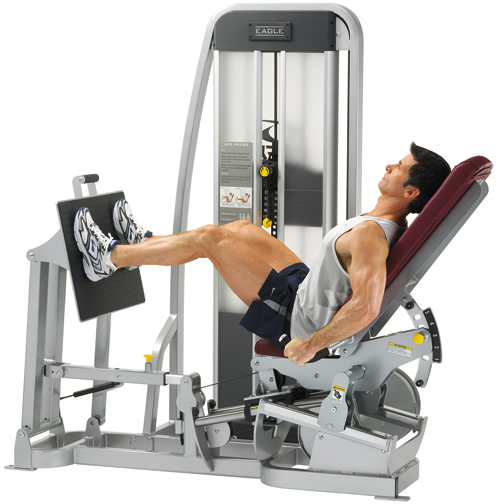 Put the machine to the MAX (in terms of weight) and push the legs, while pushing the hips into the back of the machine, one hip at a time. And use a hard medicine ball to grind the back muscles. You get the point: What ever you do – ensure that you break down the muscle spasms/cramps and then STRETCH. Over time (and this means TIME!) you’ll find incremental improvements and allow you to hand-type up to 10,000 words a day again (as I usually do). But a strong regime of exercises is crucial if you wish to do such intense typing. What do you think about coffee? I'm reading "The cafferine blues" and I've quit coffee ten days ago. I feel much less tired, although my pains are still there. A simple control experiment. I used to drink 5-6 cups of coffee (including two cups of tea) each day before the RSI cure I've outlined at http://rsicure.sabhlokcity.com/ and continue to drink so today. More than 12 years. The only thing that has changed is the way I undertake the PHYSICAL cure. Plus I can work (both reading and writing – on the computer) at least 14 hours a day – at the level which "caused" the problem. Coffee has many health benefits as well. My scientific conclusion (since there is a LOT of junk science in this world) – coffee has NO effect on RSI. Further, there should be a correlation between coffee drinkers (billions of people) and RSI. There isn't. It is ALL due to muscle tightening (micro-spasms). Discovered that a foam roller can be a great way to release tight muscles in the legs, glutes, hips, lower back, upper back and shoulders.